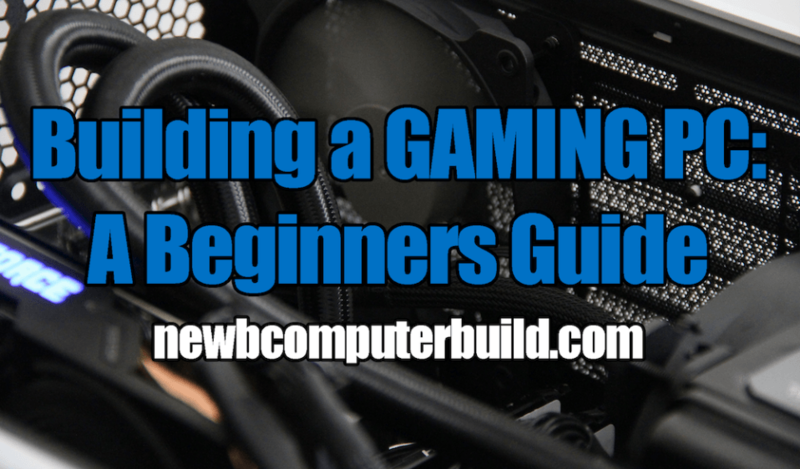 Build the very best gaming pc build this 2018 with these first pc builds of the year. 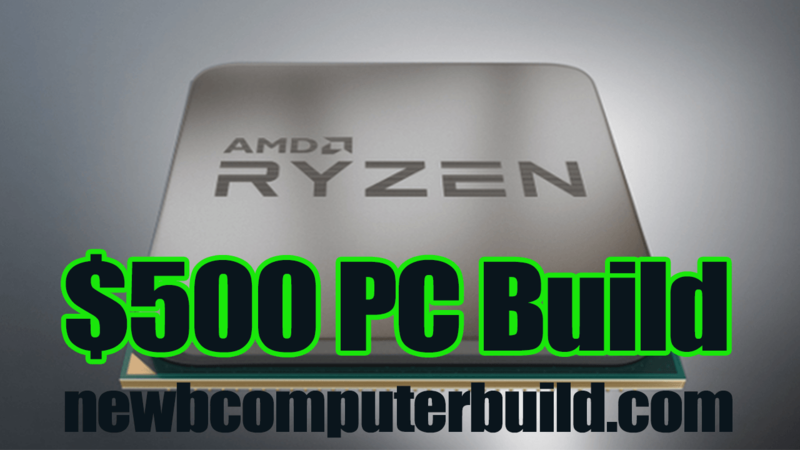 These January 2018 budget Gaming PC Builds of the Month include builds in budgets of between and under $700, $1000 and $1600 budgets. 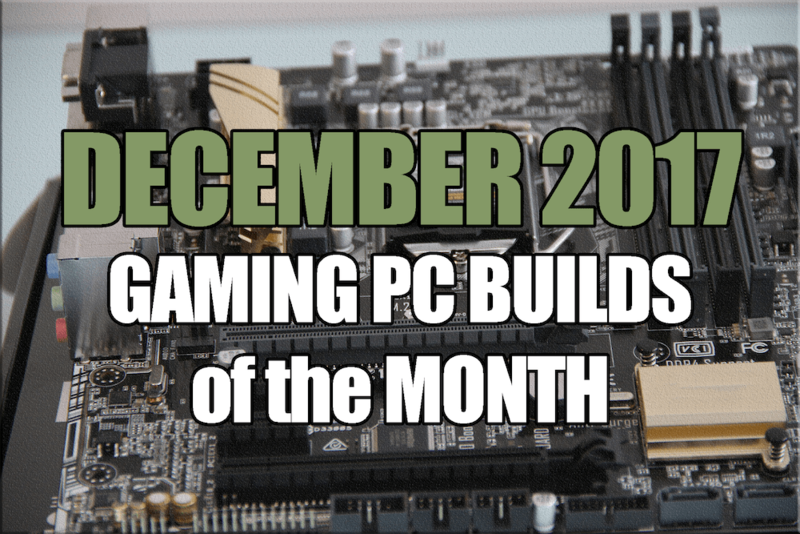 Here you will find some of the best budget pc builds available this December 2017. There are three main budget classes to accommodate prices from $600 and over $1500. 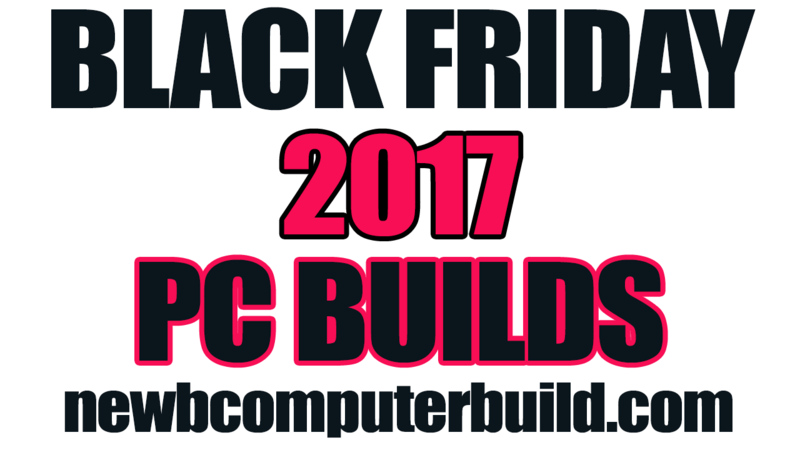 Thinking About Building a Gaming PC Build This Black Friday 2017? 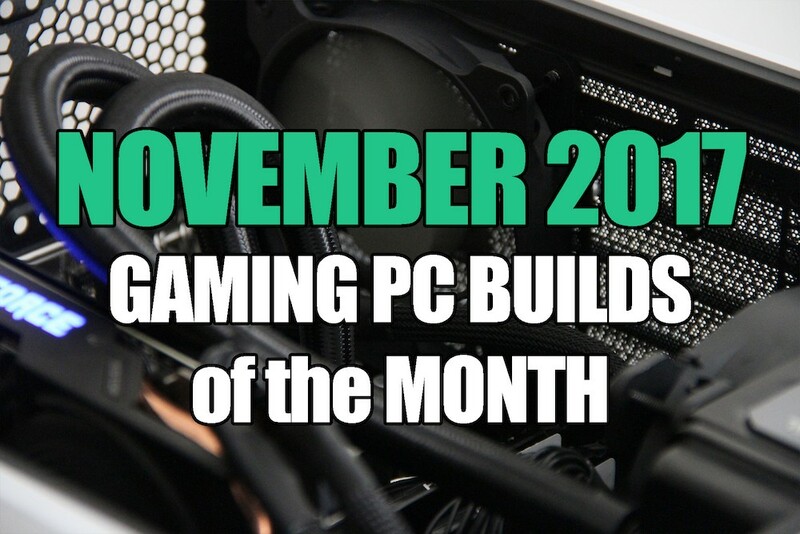 Build your very own budget custom built pc with these November 2017 PC Builds. 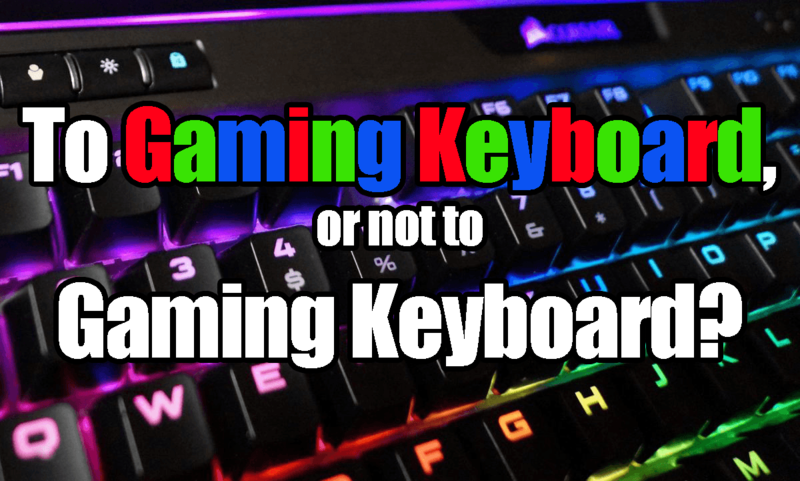 The following are the best gaming pc under $1500, $1000 and $600 and more.